Movable Bridge Design provides a fascinating and comprehensive guide of both past and current approaches to the design of a wide range of movable bridges. Against the background of worldwide development, the author provides the necessary information on the mechanical systems that drive movable bridges. 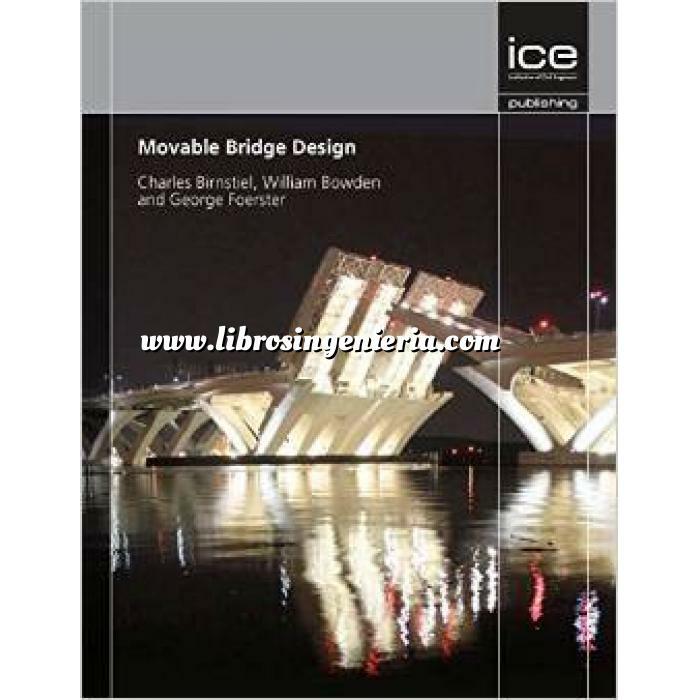 Movable Bridge Design provides a fascinating and comprehensive guide of both past and current approaches to the design of a wide range of movable bridges. Against the background of worldwide development, the author provides the necessary information on the mechanical systems that drive movable bridges. A wide range of structures are explored in an accessible format to be used at a practical level. Movable Bridge Design considers both city and rural movable bridges by providing worldwide examples, as well as discussing the various forms of motive power. An essential purchase to inform and guide engineers, engineering consultants, and administrators of governmental agencies, as well as students from these disciplines.